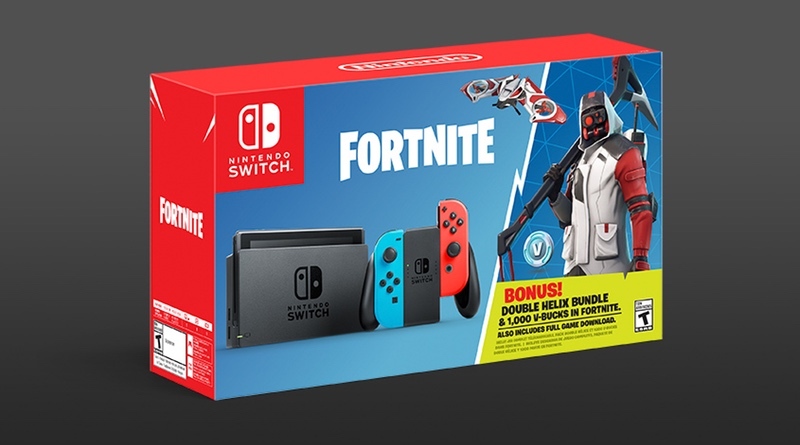 The Fortnite Nintendo Switch bundle is now available at retailers across the country. It includes $45 worth of Fortnite digital content and retails for $299.99. Since it’s the same price as the normal system, new purchasers may as well grab this edition to try the game out with some perks!